Pakistan’s top judge remarked that the Council of Common Interests does not have the powers to make a decision on the demarcation of Diamer-Bhasha Dam. The Supreme Court was hearing the case on demarcation on Friday. The case relates to demarking the land for the dam between Khyber Pakhtunkhwa and Gilgit-Baltistan in a way that doesn’t affect its construction. The additional attorney general said that a meeting was held in Kashmir and GB, but the matter could only be solved only in the top court or CCI. After which, the chief justice said that the CCI doesn’t have the powers. The court has asked Khyber Pakhtunkhwa chief minister to submit a reply within one week. The court rejected the petition to include power division as a respondent in the case. 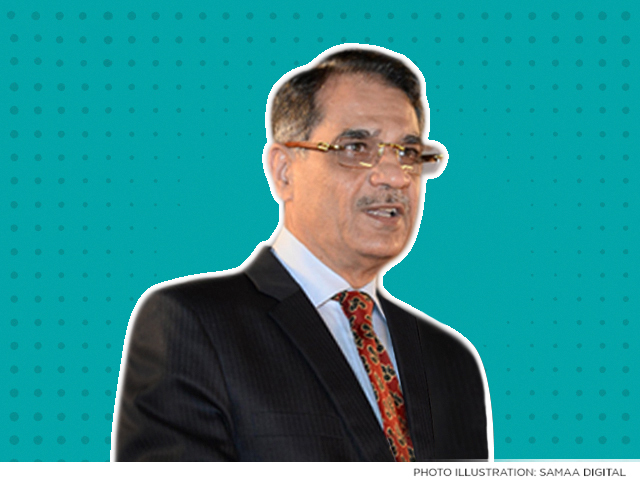 The same government is in power in the centre and KP, said Chief Justice Saqib Nisar. We had ordered both the governments to decide on a verdict, he said. Justice Ijazul Ahsan said that the court had given four weeks time on August 15. Building dam is not a job of Chief Justice. He should resolve those 2.2+ Million pending cases. Saqib Nisar is another Iftikhar Chaudry.